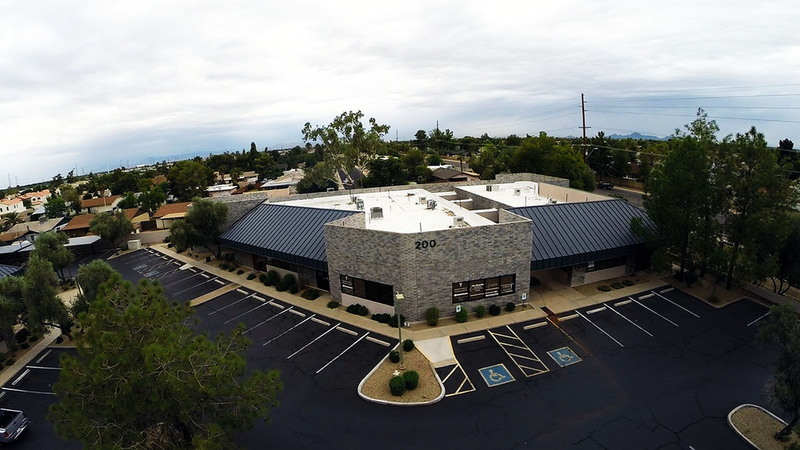 The Gilbert Medical Center is located on Guadalupe Road just west of Gilbert Road in Gilbert, Arizona. 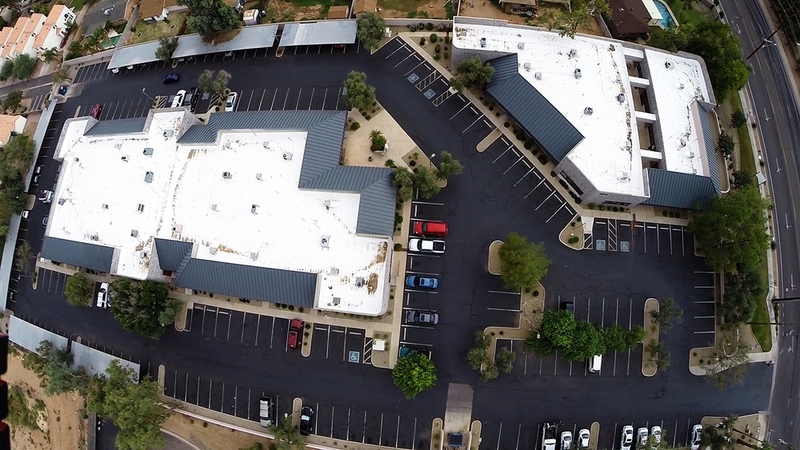 This two-building, 35,142 Sq. 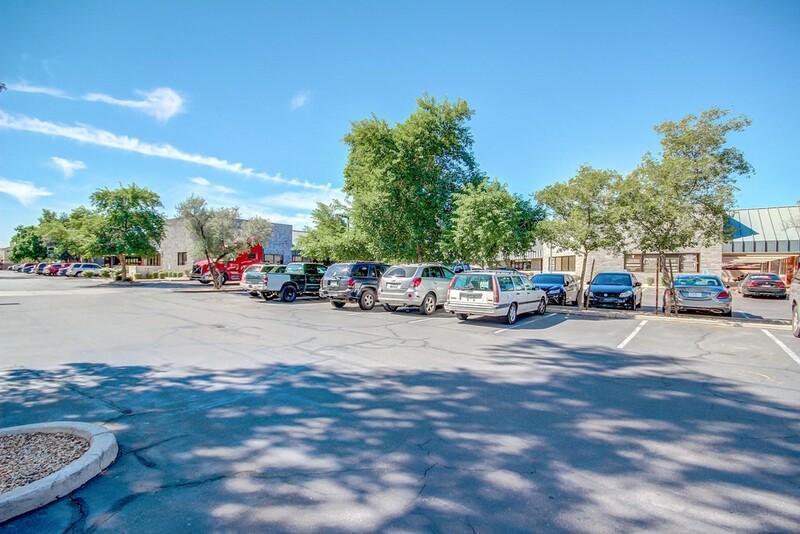 Ft. Multi-Tenant Office Center offers ample surface and covered parking, monument signage, and beautifully landscaped common areas. 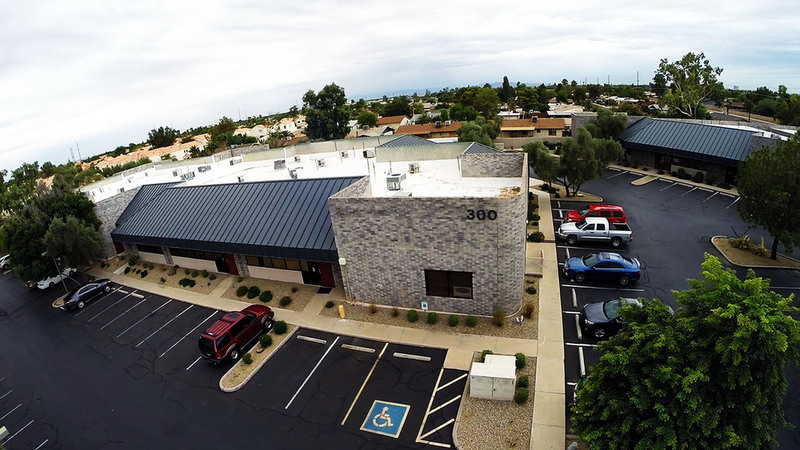 Medical Center has only one floor, 35,142 Sq. 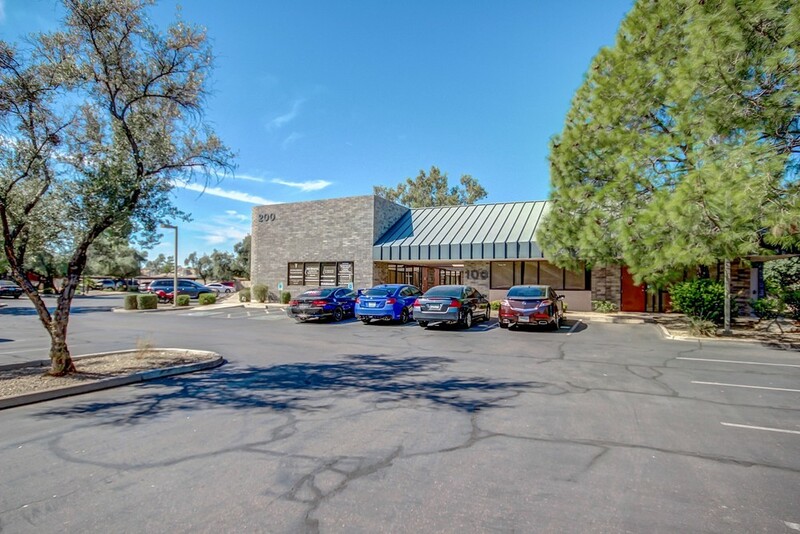 Ft. Multi-Tenant Office Center offers ample surface and covered parking, monument signage, and beautifully landscaped common areas. 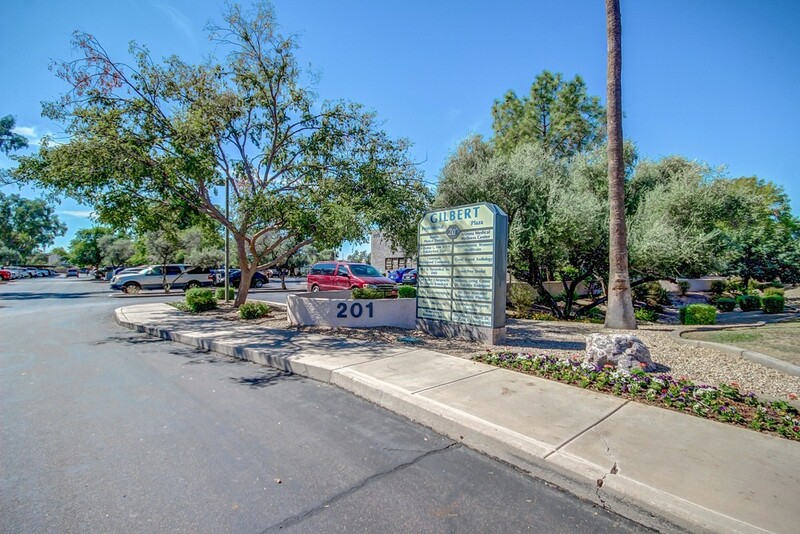 Close access to all major freeways, 101, 60 and 202. 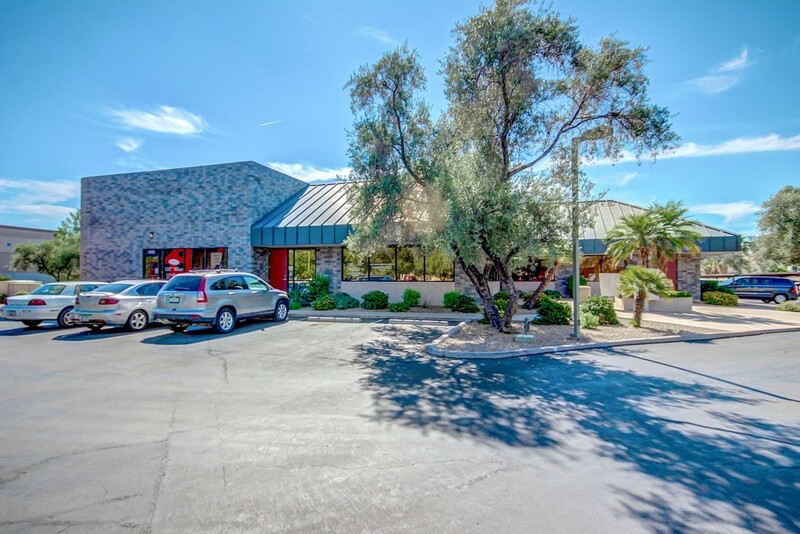 The Gilbert Medical Center is located on Guadalupe Road just west of Gilbert Road in Gilbert, Arizona. 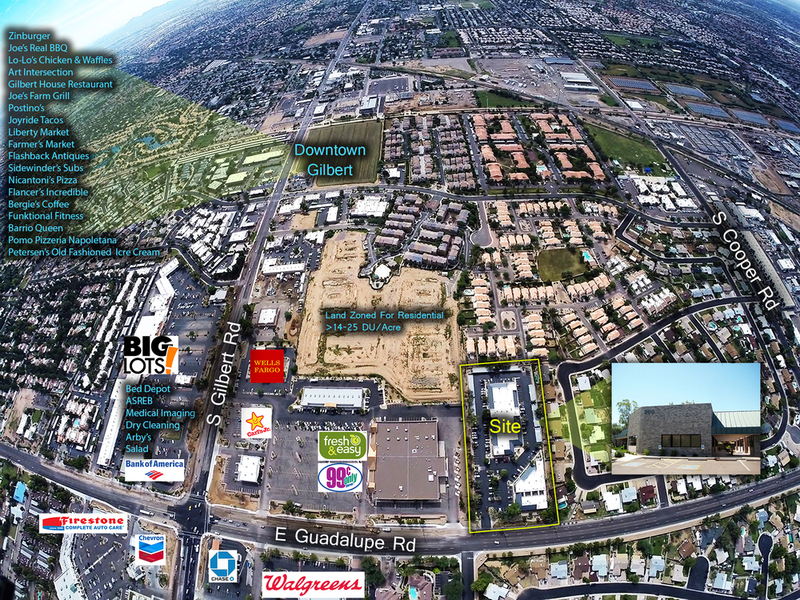 W Guadalupe Rd & N Gilbert Rd, excellent access to all major freeways such as 101, 60 and 202. 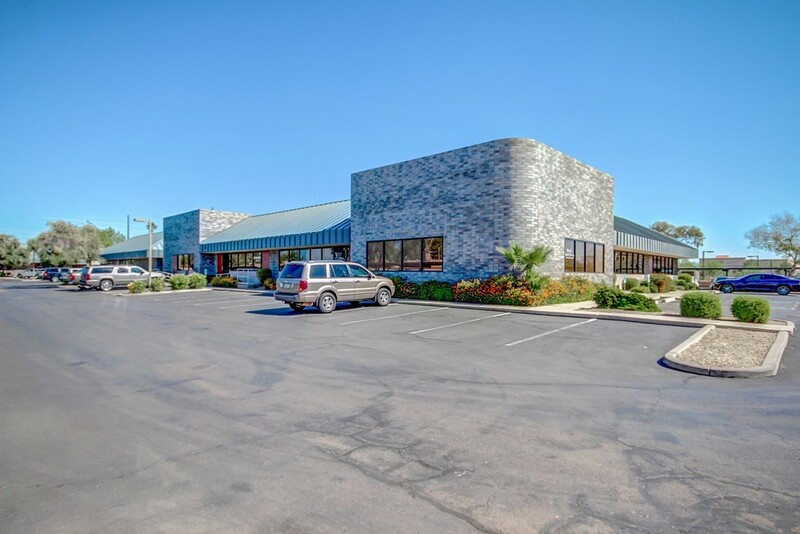 Few minutes away from 101 and 60 freeway exit. 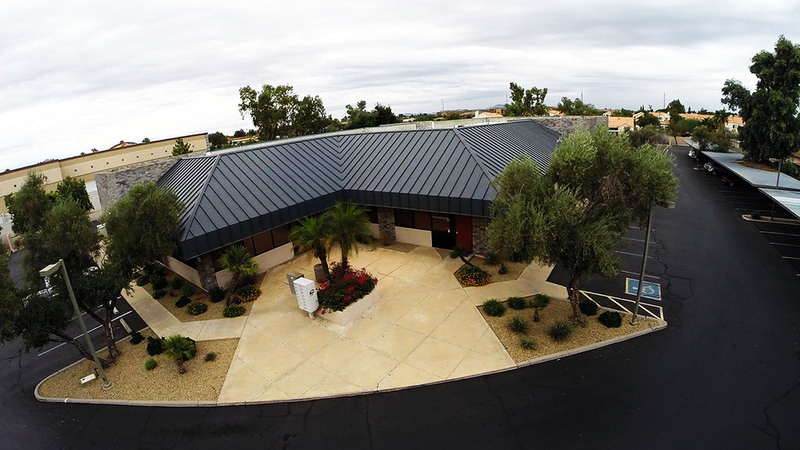 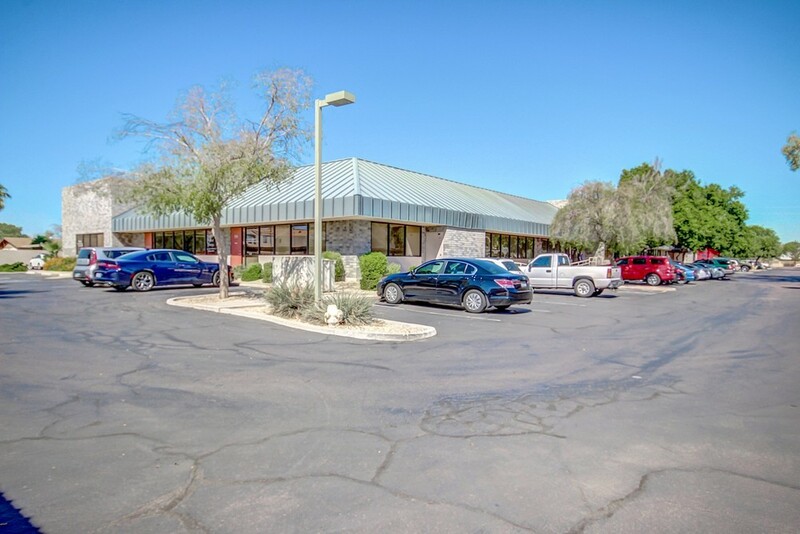 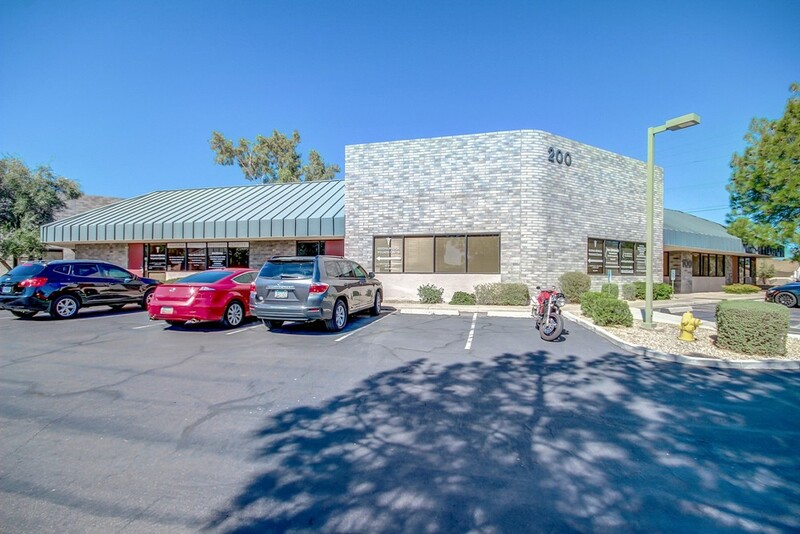 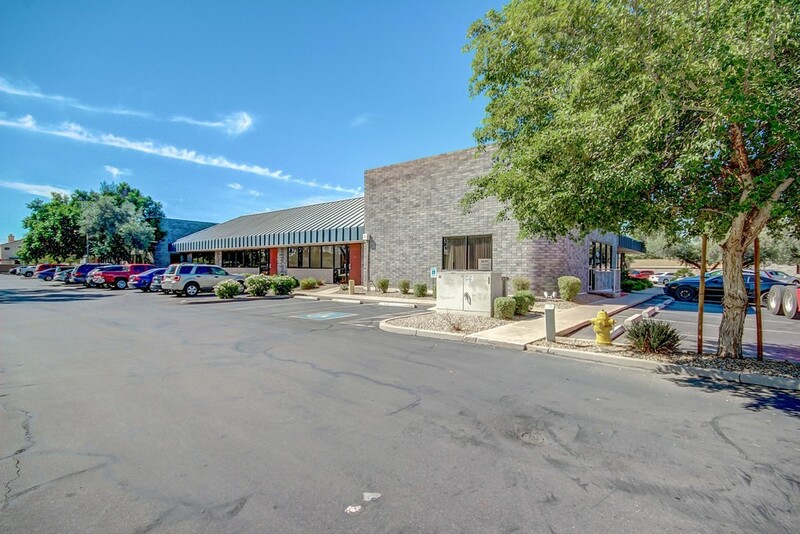 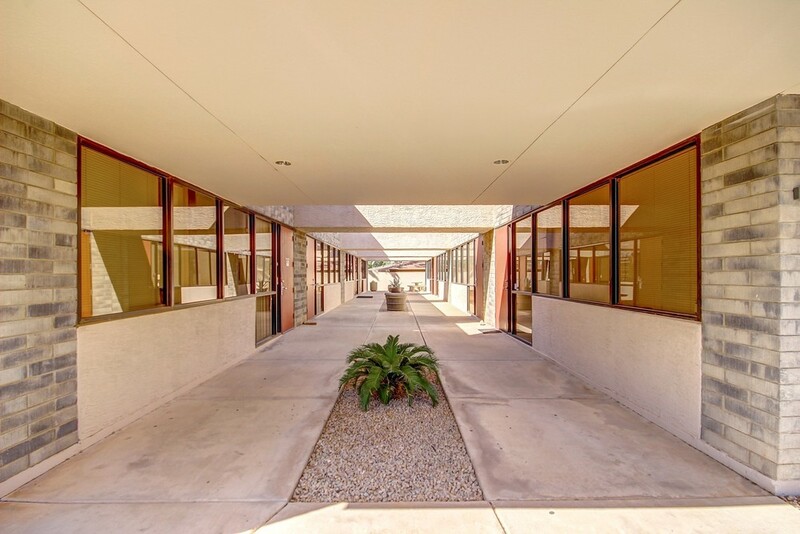 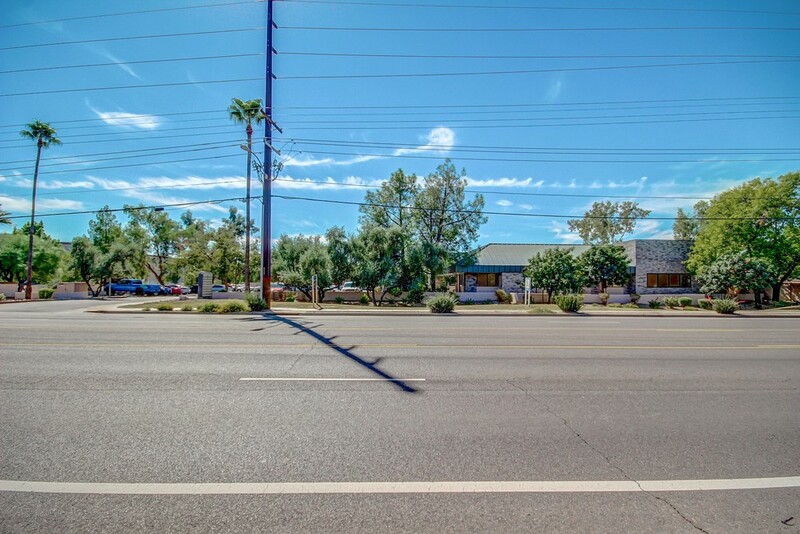 Located in a high-traffic area of Gilbert, Arizona, the property has frontage on busy Guadalupe Road and sees an average of 23,000 vehicles passing daily.